There has been a huge improvement in dental care and treatment in recent decades and the latest developments in laser technology are set to improve a visit to the dentist even further. The days of injections and uncomfortable drilling are slipping into the annals of history as laser technology slowly takes over. 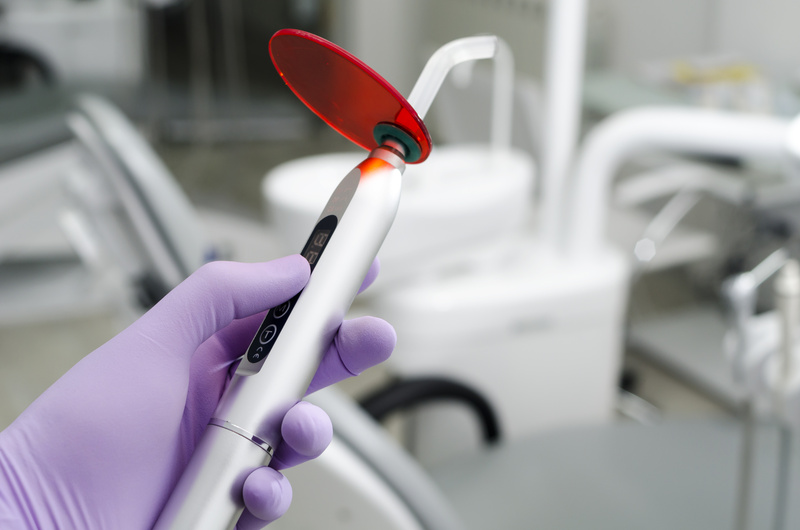 Lasers are now also being used in root canal treatment and these, and other, developments in cutting-edge laser technology are described in an article by Lisa Fields which are “set to make going to the dentist a lot less miserable”. Ms. Fields’ interesting piece can be read in full at http://www.rd.com/health/healthcare/new-dental-technology/.